Toy Story is a computer-animated adventure comedy film which was released in 1995. 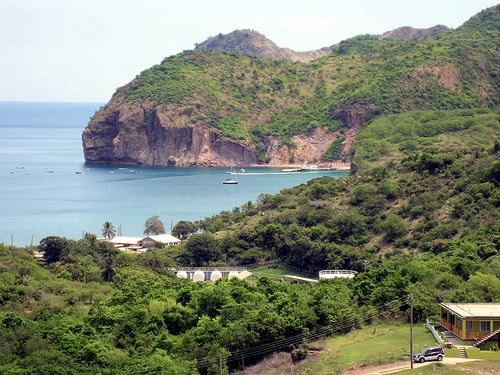 It was the first feature-length film created entirely with computer generated imagery (CGI). The film was a box office success and received positive reviews from critics and audiences. 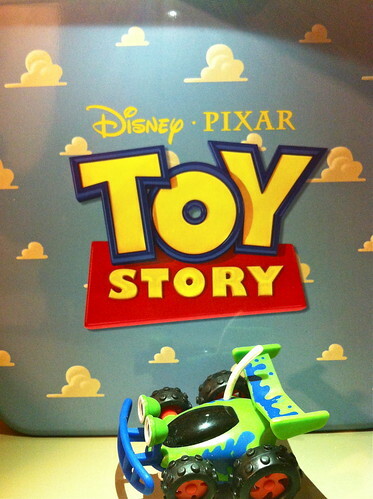 Toy Story tells the story of the toys owned by a boy called Andy. The toys come to life when humans are not present. An old-fashioned cowboy doll, called Woody feels threatened by a spaceman figure called Buzz Lightyear. However, when they are separated from Andy, the two forge an alliance in order to be reunited with him. Toy Story, the first feature-length film created entirely with computer generated imagery (CGI) was released in the year 1995 On This Day. Rory Gallagher was musician, singer and songwriter who was a native of Ireland. His musical genres included rock, blues, folk and jazz. During his career Gallagher formed his own band. He recorded several solo albums, which sold in their millions. 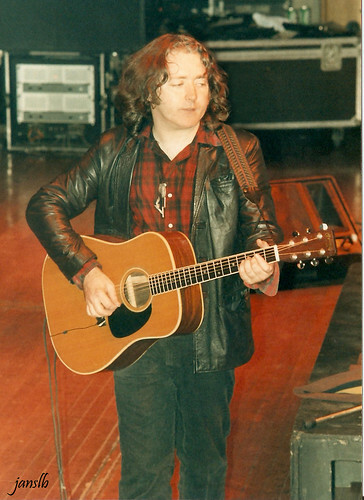 William Rory Gallagher was born in Ballyshannon, Co Donegal on March 2nd 1948. When he was an infant his family moved to Derry before settling later in Cork where he grew up. Interested in music from a young age Gallagher was given his first guitar by his parents. He went on to learn to play several instruments and performed with Irish Showbands before forming his own bad, ‘The Taste’ in 1966. ‘The Taste’ performed at venues in Ireland and Britain before breaking up in 1970. Rory Gallagher then pursued a solo career. He recorded several albums which sold over 30 million copies. During the 1970’s and 1980’s he toured successfully in Europe and the United States. Rory Gallagher, Irish rock musician, singer and songwriter, died from complications following a liver transplant in the year 1995 On This Day. 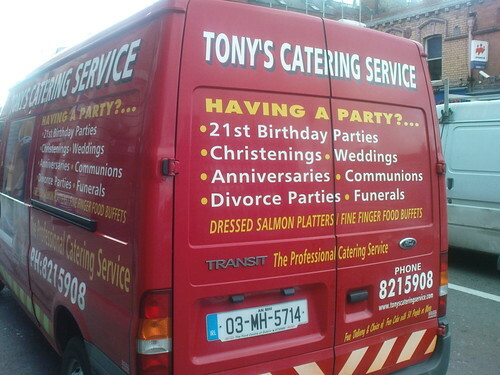 Divorce was prohibited in Ireland under the Constitution until 1995. In that year the people of Ireland voted in a referendum, by a narrow majority, to amend the Constitution and remove the ban on divorce. It was the 15th amendment to the Constitution. The passing of the amendment made Ireland the last country in Europe to permit divorce. Divorce was available in Ireland under Brehon law. The Statutes of Kilkenny, enacted in 1366, were designed to replace Brehon law with English law. This was followed in 1494 by Poynings law which provided that all laws passed in England applied in Ireland. Despite this English law applied only to a small area of Ireland around Dublin, known as the Pale. In 1603 a Proclamation of King James 1 brought an end to the Brehon laws. Ireland was divided into counties and English law began to be administered throughout Ireland. One such law was The Matrimonial Causes Act 1857 which allowed for divorce under civil law. Following independence divorce in Ireland was regulated by law passed in 1925, but was not banned under the Constitution of 1922. This continued to be the situation up until 1937. In that year the Fianna Fáil government led by Éamon de Valera introduced a new constitution which was ratified by the people. Article 41.3.2 of the Constitution stated: ‘No law shall be enacted providing for the grant of a dissolution of marriage’. The ban remained in place until the Constitution was amended by the people almost sixty years later. The first attempt to amend Article 41.3.2 of the Constitution was made in 1986. The people rejected the proposed amendment by a majority of almost two to one. In what was a divisive campaign the final vote saw 63.5% reject the amendment while just 36.5 were in support. Nine years later a new proposal to amend the Constitution was put to the people. This time the vote was narrowly in favour of ending the Constitutional ban on divorce. The final vote was 50.28% in favour and 49.72% against. The removal of the ban was followed fourteen months later by the passing of the Family Law (Divorce) Act. The first divorce following the amendment was granted in the High Court on January 17th 1997. The people of Ireland voted to remove the Constitutional ban on divorce in the year 1995 On This Day. 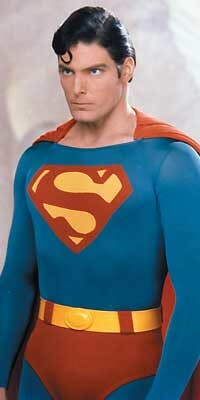 Actor Christopher Reeve is probably best remembered for his portrayal of comic book hero Superman. He was also a film producer and director. 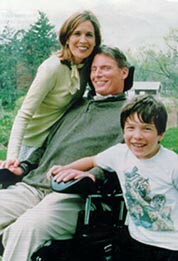 In May 1995 Reeve became a quadriplegic following a fall from his horse. He had to use a wheelchair for the rest of his life. Christopher D’Olier Reeve was born in New York City on September 25th 1952. At school he was an excellent student who excelled at athletics and also onstage. He graduated from Cornell University and the Juilliard School in New York in 1974. Reeve played various roles in theatre and on television before becoming famous as the star of Superman. He also starred in films such as Remains of the Day (1993) and Village of the Damned (1995). Following his riding accident Reeves became a paraplegic and needed a respirator to assist his breathing. Following rehabilitation he continued to work in the film industry. He acted in the Rear Window (1998) and also directed films for television. He founded the Christopher Reeve Foundation and lobbied on behalf of people with spinal-cord injuries. He died suddenly at the age of 44, while directing a movie, on October 10th 2004. Christopher Reeve fell from his horse and was paralysed from the neck downwards whilst taking part in a riding competition in the year 1995 On This Day.